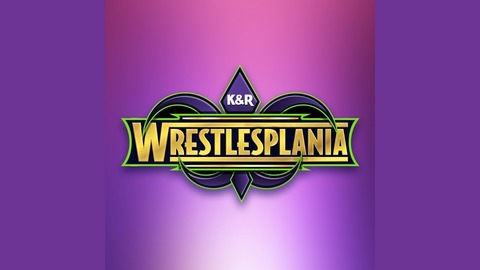 A podcast where Kath explains to Rachel why wrestling is good. Email us! 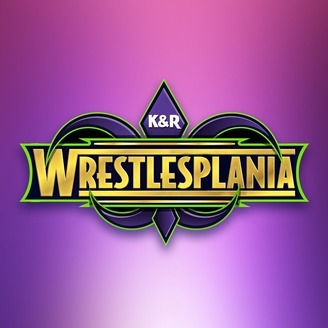 wrestlesplania@gmail.com.